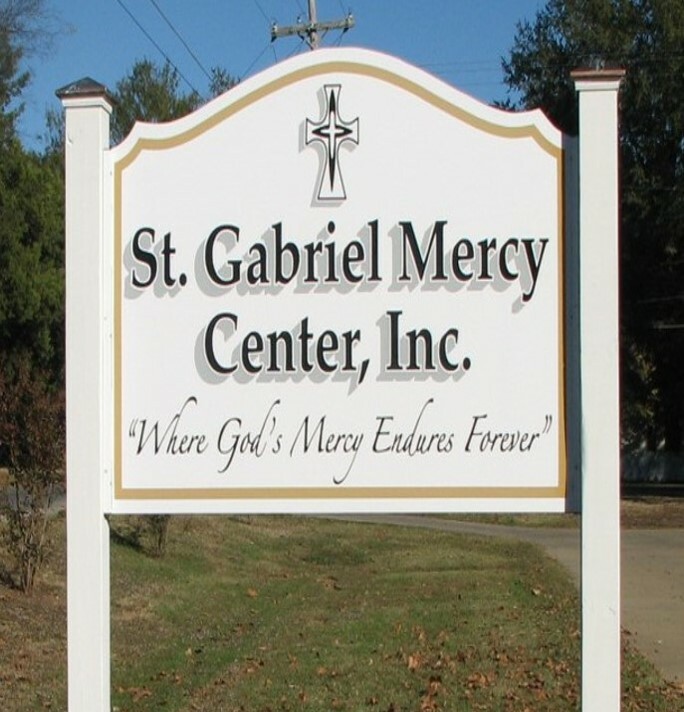 Rooted in the mission of Jesus and the tradition of Mercy, St. Gabriel Mercy Center seeks to promote and participate in establishing services aimed at enhancing human dignity for residents of Bolivar County. 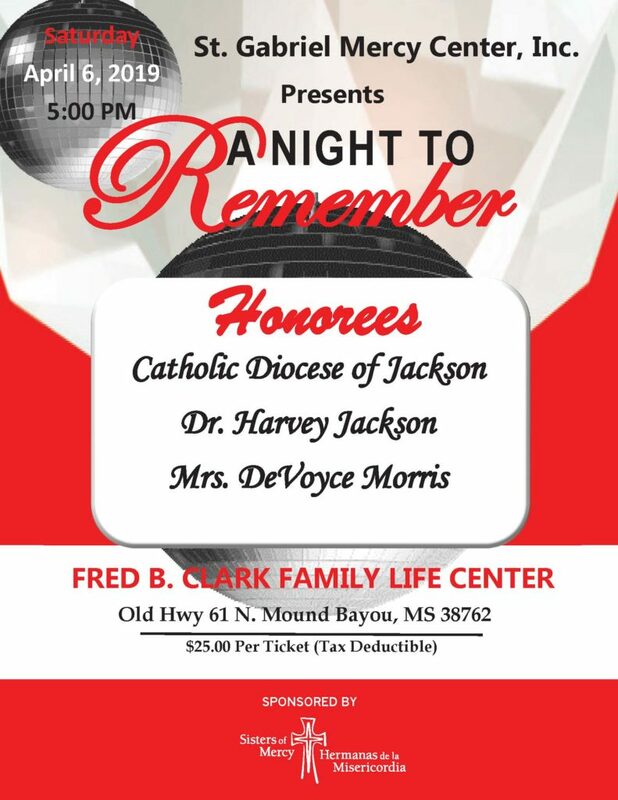 There is always something going on at St. Gabriel Mercy Center. From programs, to visitors and special events. Check back often to see what is happening at the Center.